All varieties are processed as T-90 pellets. 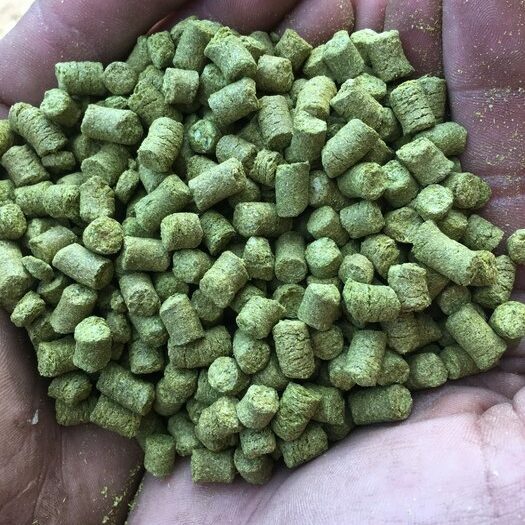 Our pellets will be available by early November providing brewers with the freshest pellets available anywhere! We welcome contracts and spot orders. 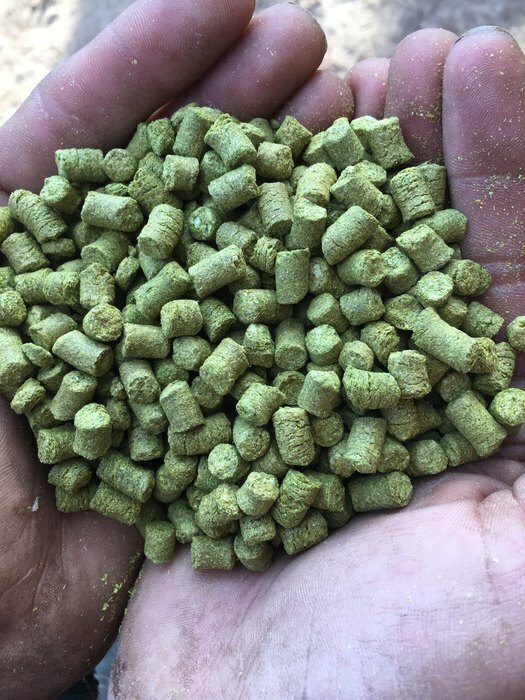 Our supplies are limited so we encourage brewers to order early to ensure they’ll have the varieties and quantities they’d like to brew with throughout the coming year. 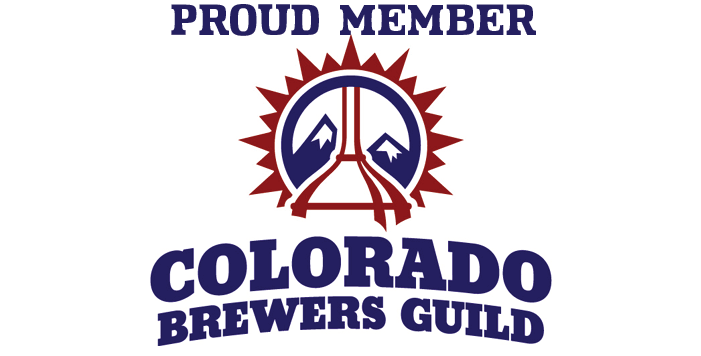 Please call or email for pricing and availability at 970-270-2855 or highwirehops@gmail.com. 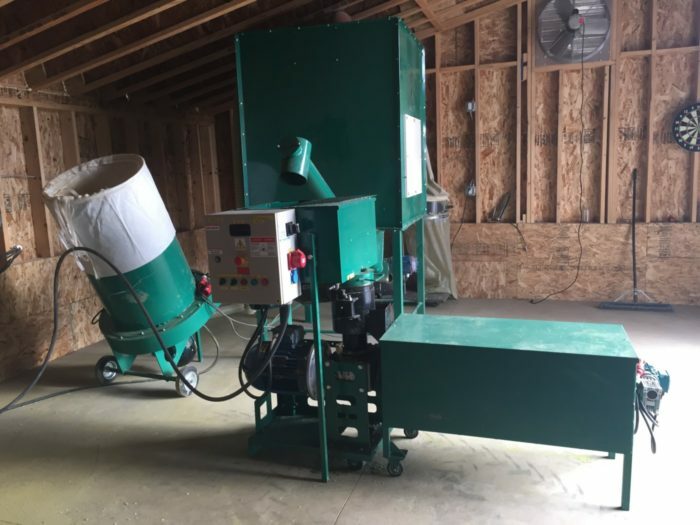 We’re excited to announce our purchase of a new, state of the art pelletizing system which now enables us to provide brewers with pellets of the highest quality. 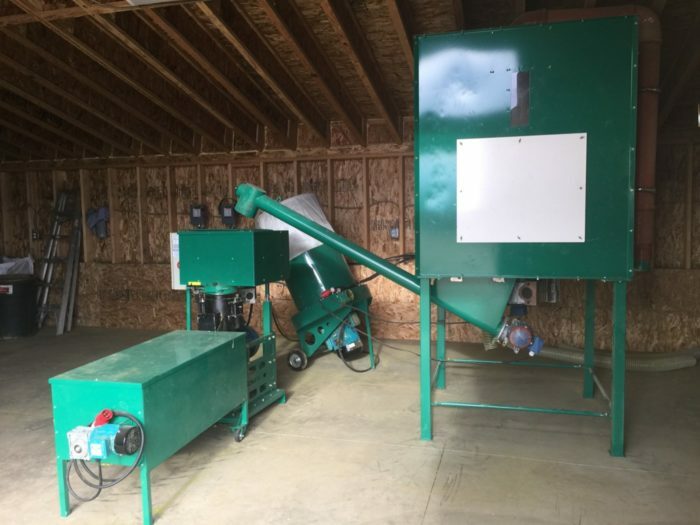 Once the hops are pelletized, we use our commercial grade vacuum sealer to package pellets into 11, 22 and 44 lb bags. Our sealer uses nitrogen flushing to preserve pellet quality.